Now, Deadline is reporting that the team behind tonight’s Tony Awards have announced that the show will go on as planned, but it will be dedicated to the victims of the shooting. The show’s producers have also released a statement, saying, “Our hearts are heavy for the unimaginable tragedy that happened last night. Our thoughts are with the families and friends of those affected. 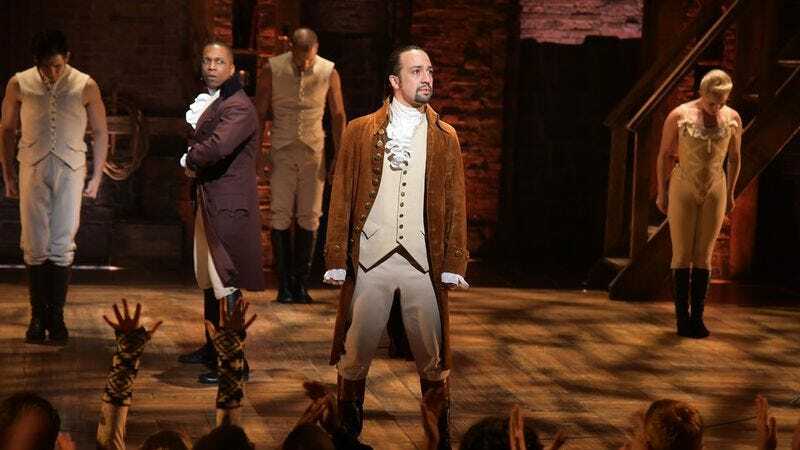 The Tony Awards dedicate tonight’s ceremony to them.” Additionally, The Hollywood Reporter says that the actors performing a pair of songs from Hamilton during the broadcast—which will air live on CBS tonight—will not be carrying their musket props. For anyone interested in helping the victims of the shooting in Orlando and their families, a GoFundMe page has been set up through the activist group Equality Florida to take donations.